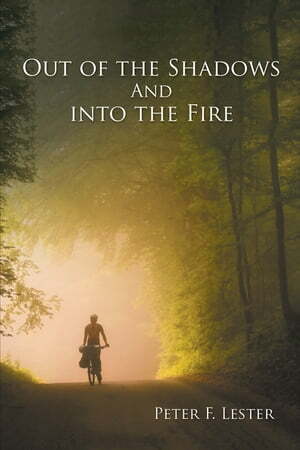 Collins Booksellers - Out of the Shadows and into the Fire by Peter F. Lester, 9781796011616. Buy this book online. Almost Sixteen-year-old Josh Mayer has a falling out with his parents over their perception of his lack of accomplishments in school, work, and sports in comparison to his older brother. eir criticisms lead to Josh’s self-evaluation of what he needs to do to “be better.” He meets Kelly, a shy fellow student, who sees Josh in a much more pleasant light. With her encouragement, Josh attempts to solve his family problems by taking on another job for the rest of the school year and then getting away on a long summer bicycle trip. Unimagined adventures and a lot of growing up are down the road.